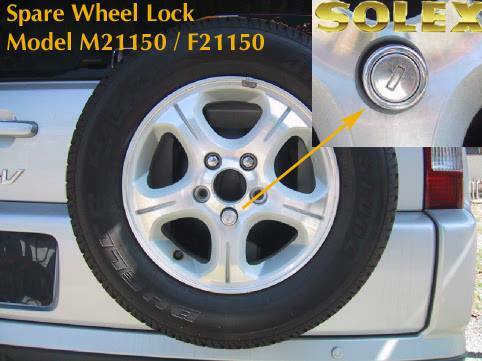 This revolutionary product is the easiest way to protect your car. Just wipe on and walk away… that’s it! The super concentrated formula delivers 100% actives to all exterior surfaces, including glass windshields. Includes a proprietary 3-layer applicator & microfiber towel for streak-free results. Smart Shield Technology™ protects the clear coat for all four seasons. Q: What is a Sealant? A: Sealant chemistry uses next-generation technology to protect your car all four seasons. The fast-acting polymers instantly bond to your car’s paint and cure on the surface, creating an ultra-durable layer of protection. 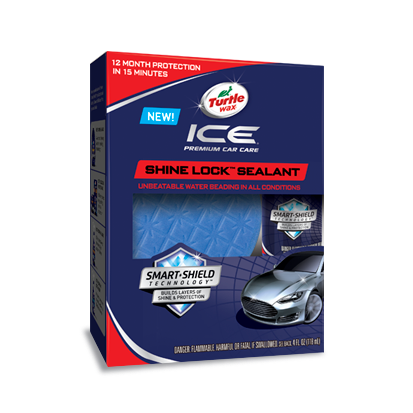 The advanced interlocking polymers of SHINE LOCK™ SEALANT are engineered to lock in shine. Q: When and why should I use Sealant? A: Every car owner has their own regiment for car care. We recommend using Sealant at least once a year to give your car the most advanced protection against fading, oxidation, and scratching. To maximize the surface bonding, clean & smooth the paint before using. Q: What is Smart Shield Technology? A: The chemists at Turtle Wax developed interlocking polymers that work together to build layers of shine & protection. Each product is formulated with the most advanced technology to deliver superior results. Even better, when you use multiple SMART SHIELD products within the system, the results amplify for unbeatable shine & protection. Wash & dry vehicle. Make sure vehicle is completely dry, and apply the Sealant to one section at a time. Engineered to provide superior results, even in direct sunlight. Apply a thin line of Sealant down the center of the applicator. Gently glide the applicator on the car's surface in a back & forth, overlapping motion to spread a thin even coat. Clear formula dries quickly with no hazing. Reapply to applicator as needed (on average, ounces will uniformly cover an entire car). Gently wipe with clean microfiber towel to smooth any excess product.